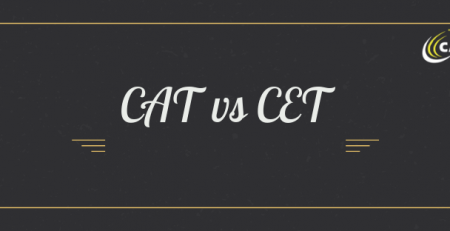 By Pranay Kothari CAT, MBA Comments Off on How much time is required to prepare for CAT? 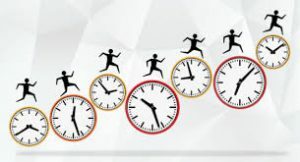 “How much time is required to prepare for cat” is a question which is common for all cat aspirants. 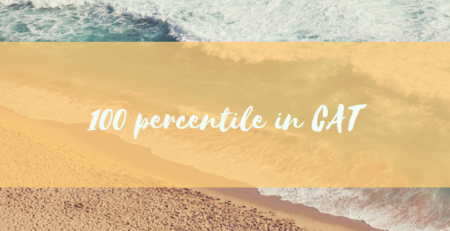 What if somebody tells you the specific amount of hours you will need to devote to crack cat exam which will help to secure your seat for IIM’s. Don’t you think the life would become much easier for cat aspirants. But do we really have the answer for this question? Let’s find out. Goal Setting: By goal setting, it’s not just about the setting of your goal, but also about the seriousness and clarity in decision making you should have to achieve your goal. Have you ever asked yourself questions like, Is my goal temporary or permanent? Am I the one responsible for setting my goal? Am I desperate enough to achieve my goal? Whether my goal is realistic and achievable? 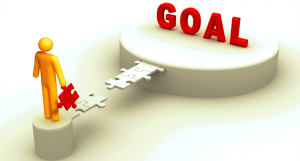 After answering the aforementioned questions, you should set your goal, which should be a SMART goal. By SMART, I mean your goal should be Specific, Measurable, Achievable, Realistic and Time bound. Efficiency: Let’s agree on one point that not all of us are super efficient brain power. Only handful of us which comprise .00001 percent of the world population are called as god-gifted brain powers. Leaving aside this rarest of rare breed, we are still left with huge competitors to compete with. 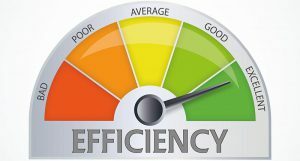 If we are a person with below average efficiency, we will need to work more to compensate for that. For an average efficient person who forms the majority should put more emphasis on smart work rather than hard work. Concentration: Even for those with super-efficient brains, if they are not able to concentrate, then their efficiency is of no use. Concentration is something which helps you to finish 10 hours of work in 2 hours’ time. Preparing for CAT with full concentration will help you in giving more quality time to your weaker areas. Swami Vivekananda Once said “the power of concentration is the only key to the treasure-house of knowledge”. So if you are ignoring this important aspect, you should start concentrating more. Time-Management: Remember those days when we were kids, we use to make time tables for preparing for our exams. Even if it doesn’t work out we used to make some more time-tables. For CAT preparation, we need to do the same, but this time more professionally. How much time we require to spend for giving mocks and analyzing those? How much time we need for reading newspapers? How much time we require to spend on our weak areas? Do we need some time to do meditation? 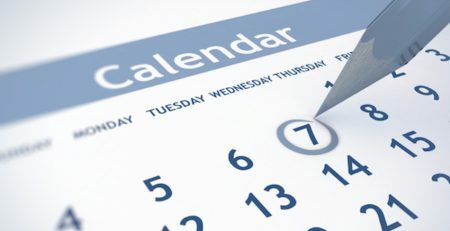 Are the exam dates conflicting with each other? What should be the frequency of giving mocks? All these questions needs to be answered by forming a scheduled time table. Also Read : How To Manage Work Along With CAT Preparation? 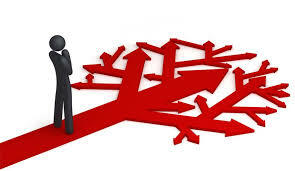 Strategy: Even after following all the right things for CAT preparation if you don’t have the strategy, it would be hard to get a competitive edge. Remember, our competition is with lakhs of people who are cat aspirants and to beat them, you must have a strategy in place. Every MBA entrance exam has a different pattern and therefore understanding that pattern before giving that exam is extremely important. CAT is more about Smart-work rather than Hard-work and therefore approximations in calculations, scanning of question papers before starting exams, setting of timer for different sections, giving a threshold time for each question, understanding the author’s point of view are some of the key tactics used in CAT exam which increases your overall CAT score. To Calculate the overall time required to prepare for CAT, you will need to have a proper goal setting, know your efficiency, invest time in making schedules, test your concentration level and finally build a strategy in place. 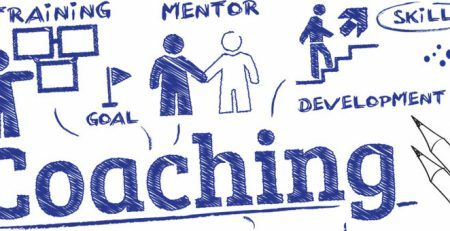 All these things will vary from person to person and because of this point of difference, each of us will have a USP to outperform others.